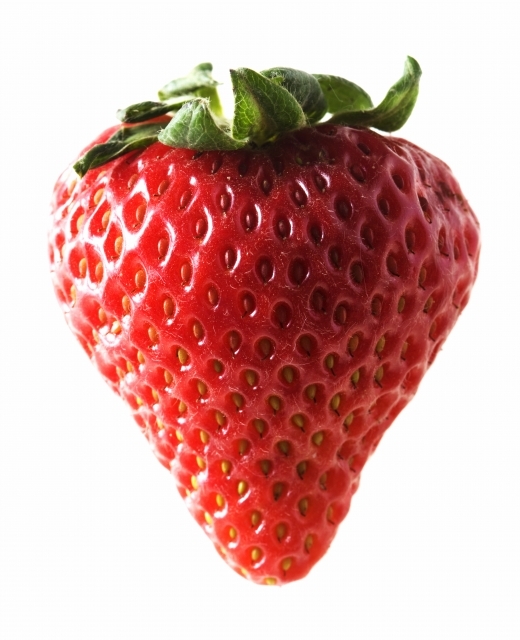 Strawberry Candy Flavored eLiquid for smokeless eCigarettes of all types made by Vital Vapers. 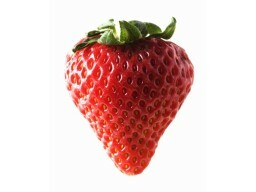 Enjoy the essence of the fruitful sweet strawberry taste. One of #1 sellers.